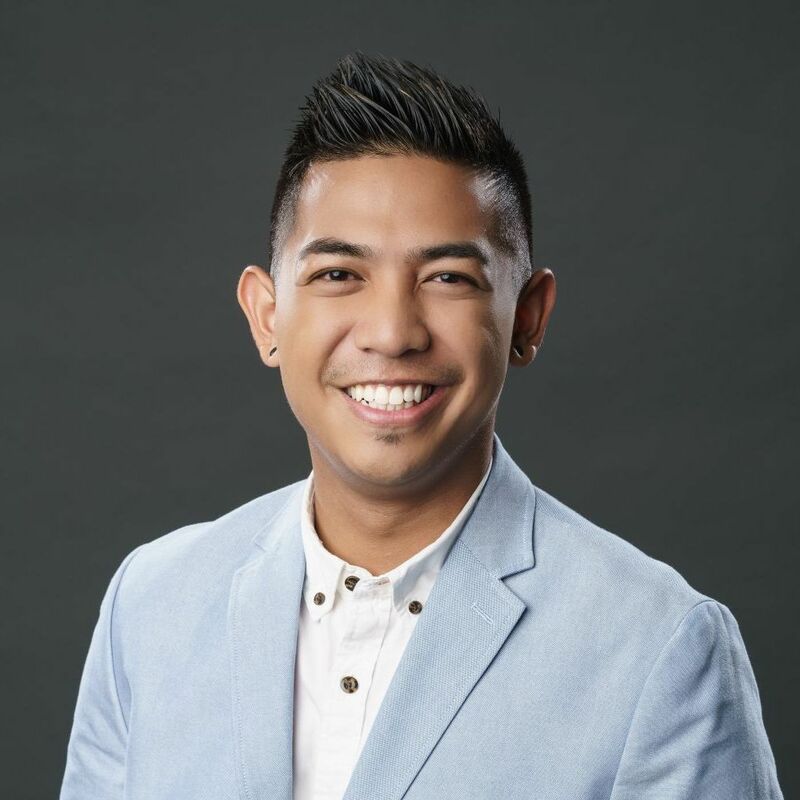 Jeryl D. Concepcion (he/him/his) serves as a lecturer and academic/career advisor for the College of Professional Studies (CPS) graduate students at Northeastern University’s regional campus in Seattle, WA. As a lecturer, he teaches INT 5900 (Preparation for Experiential Learning) for Seattle-based learners in the MS Project Management and MPS Analytics programs, providing them with enhanced extra professional development opportunities outside of the traditional classroom setting. In addition to this position, he provides academic and career services for CPS students, assisting with international student engagement, program and enrollment management, career development programs, and student experiential learning opportunities. Prior to these roles, Jeryl served as an academic advisor for The College of Business at the University of Nevada, Reno, coordinating many of the college’s first-year programs and retention/persistence initiatives. Other institutions he has served include the University of California Office of the President, UC Berkeley, UC San Francisco, and Sacramento State. Originally from San Jose, CA, Jeryl brings over nine years of student affairs experience to Northeastern, incorporating his student-centered approach into the classroom. A proud Filipino-American first-generation college student, he holds a bachelor’s degree in Business Administration – Marketing from Sacramento State and a master’s degree in Higher Education and Student Affairs from the University of San Francisco. He is currently pursuing his Doctor of Education in Higher Education Administration at Northeastern University. His research focuses on the religious and spiritual experiences of LGBTQ undergraduates within the United States. In addition to his work and teaching, Jeryl has been actively involved as a presenter, volunteer, and leader within NASPA and ACPA, professional associations for student affairs professionals in higher education since 2014. Recently, he served on the marketing, social media, and communication planning subcommittee for the 2018 NASPA Western Regional Conference in Sacramento, CA. He now serves on the engagement planning subcommittee for the 2020 NASPA annual conference in Austin, TX. Lastly, he serves as the Region V Regional Representative for NASPA’s New Professionals and Graduate Students (NPGS) Knowledge Committee.